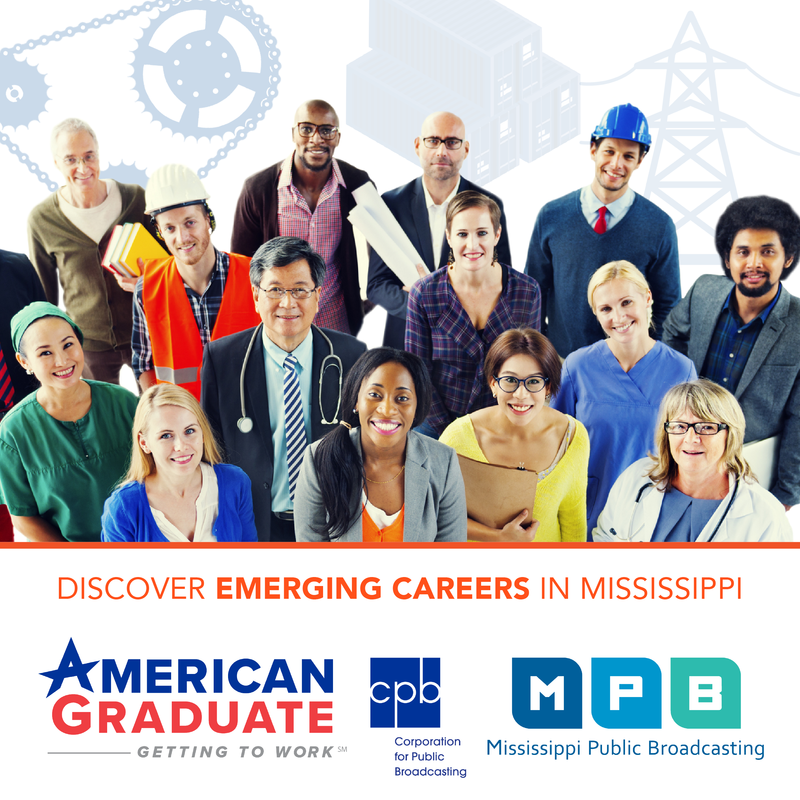 The Central Mississippi Fair in Kosciusko has been going on for more than a century. Walt and the MS Roads crew take a look around the attractions and learn how the fair started and why it’s still going strong more than 100 years later. Jackson artist Chrissy Valentine works in a variety of media, but her most unique pieces are her elaborate and imaginative wood burnings. A self-described “contemporary folk artist,” she elevates the wood burning tradition to a high level with intricate detail of fur, feathers, and scales in her works, which are often nature-based. We’ll watch her at work and learn how she’s evolved as an artist with a signature style. 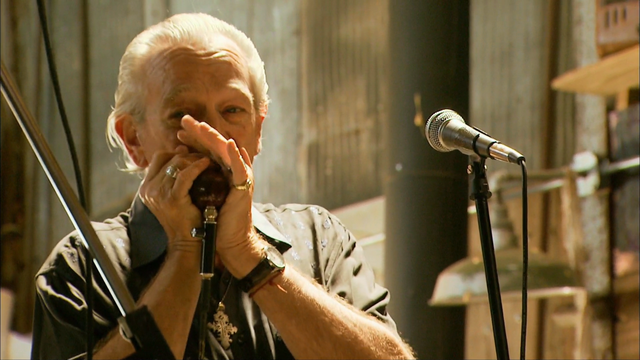 Charlie Musselwhite has been surrounded by the blues his entire life. However, as a child, it never even crossed his mind that he would make a career out of the music he loved. As a teenager, he left the south in search of work in Chicago. What he found was the starting point of his legendary musical career. Brothers Cody and Luther Dickinson celebrate their most recent album, “World Boogie is Coming.” We were lucky enough to catch a live performance in Hattiesburg, and afterwards we sat down with the Dickinsons to discuss their sound, their past, and their future.